Just like a home, a business also needs to be secured in the best possible way. The safety and security of the business can determine its potential to growth. It is for this reason that locksmith services are much needed in the commercial settings. Fortunately, there are many professional locksmiths who are ready to provide commercial locksmith services. Do you want to improve the security of your business premises? No idea where to start? 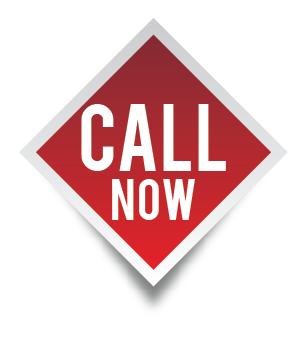 Look no further, call Safe Key Store today for all your security needs. 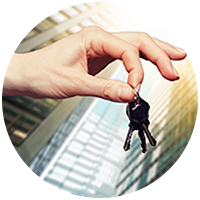 Our locksmith team ensures that best commercial services are provided to the clients. 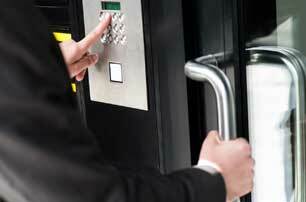 Our provision of commercial locksmith services is highly qualitative and satisfying when it comes to executing tailor-made, cutting-edge solutions. Of course, all businesses are under the threat of crime and burglary, making it crucial for business owners to protect their premises. At Safe Key Store, we can help in protecting your business space from intruders and ex-employees by identifying and protecting the areas that are vulnerable to crime. Also, we can help you find the best security solutions because there are countless options from high-security locks to digital door locks that enhance your business security. One of our main aims is to build a high-security solution that not only fit your security requirements but also fit the practicality and functionality in your everyday business life. Providing you with high-security lock and a key solution will leave you to concentrate on business growth. We understand that time is precious, so you need not have to wait long for our professional technicians to arrive. Also, we are available 24 hours a day to take all the hassle-out of your business security needs. Still not satisfied that we’re the best locksmith company for you? Then you should probably know that, unlike other locksmith agencies, we only bill you a reasonable price. What’s more? We also aim to arrive within 30 minutes to any area in Hollywood, FL. At Safe Key Store, our well-trained locksmiths will never come across a job that they weren’t able to tackle; it doesn’t matter what the job is, how big or complex. They have got years of experience and know-how about latest technology that aid them to get the job done with the highest standards. Whether it is an emergency or just considering to upgrade your security systems, dial 954-283-5220 now to get the best commercial locksmith services in Hollywood, FL.